Here at LP Plumbing and Heating we are all about finding ways of improving our service, weather that be researching new products attending different boiler manufactures open days to see what they have to offer or updating our skills with regular training. Just recently we attended a 3 day boiler finding and diagnoses course run by BAXI one of the market leaders in the boiler industry. This wasn't a course about baxi products but a rather a generic course in covering how to find and diagnose faults across all boilers, as generally they have all the same components but just laid out differently. Obviously the training is not exhaustive but it does get you thinking outside of the box and not to become complacent with your diagnostic skills. You see, even if you already have knowledge of boiler repairs, there is always something you don't know or gaps in your knowledge. The heating engineer that says he knows it all is a fool, products are always changing and technology is always moving forward so we as professionals have to move forward with them or eventually you just get left behind or more importantly you no longer provide an efficient service. That's why here at LP Plumbing and Heating, we see the value investing in our knowledge to give you the customer the best service we can. The last thing any company should want to do is provide you with the wrong information, I mean who wants to be told you need a new boiler when there is a chance it could have been fixed had the engineer had that bit of extra knowledge. 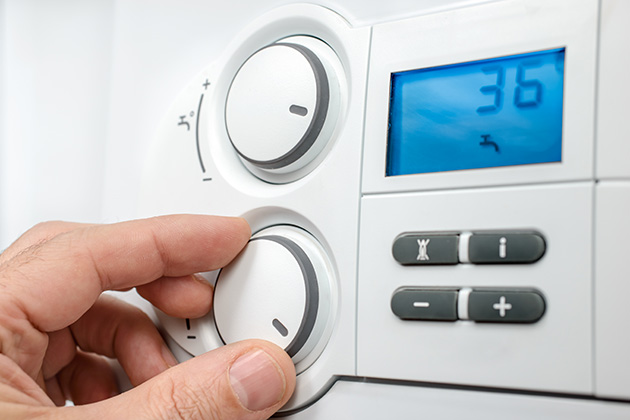 For more information on any of the above or to for help with your next boiler service, boiler repair or boiler installation, please feel free to get in touch, we are based in Snodland, Kent and cover Maidstone, Rochester and Chatham areas. Until next time stay safe and stay warm!